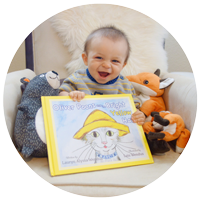 Learn short vowels with Oliver Poons and friends! Phonics instruction helps students convert the printed words into spoken form. Our workbook includes multiple worksheets for students to practice short vowel sounds.